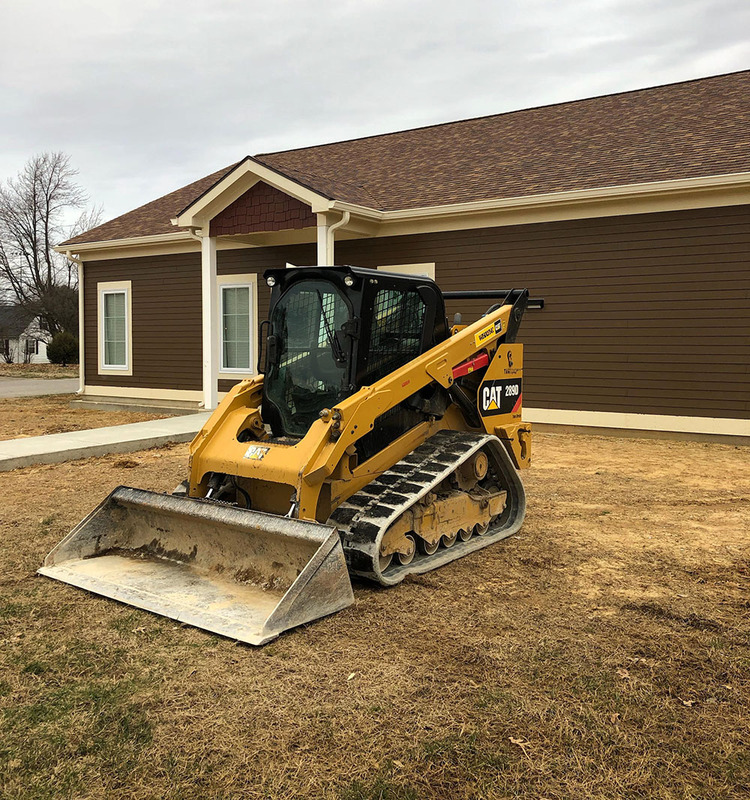 Gaddis Excavating | Excavating in Owensboro, Kentucky | Grading, Demolition, Storm and Residential Excavating in Owensboro, Kentucky. 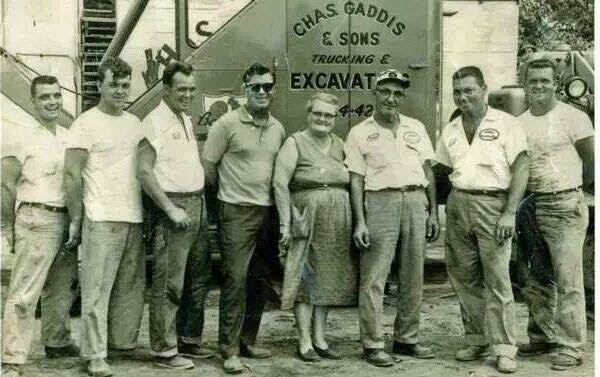 The Gaddis name has been in the civil industry in Owensboro, Kentucky for over 80 years. We have the right equipment and the know-how to ensure your excavation job is done right the first time. We guarantee a clean and correct site for every job, every time. Gaddis excavating offers an array of Development services to our customers. With years of experience under our belt, we promise to deliver a job well done. Commercial, Industrial & Residential Excavating, Top Soil, Grading, Bulldozing, Site Preparation, Seeding & Mulching, Drainage Contractor, Land Clearing & Leveling, Concrete breaking & sawing, Demolition & Parking lots, and more.